Home/Latest News/Is Your House Haunted? Is your house haunted? Do you hear strange sounds? See things out of the corner of your eye? Smell fragrances that can’t be explained? Did someone die in your house? This Friday, June 12, you can tell your story about your current house to professionals and maybe get some answers! Join Port City Paranormal co-founded and lead investigator Jane Anderson and me, PCP psychic, this Friday, June 12, 6-8 pm at Mystic Elements, 4403 Park Avenue, to learn more. Cost is only $10. 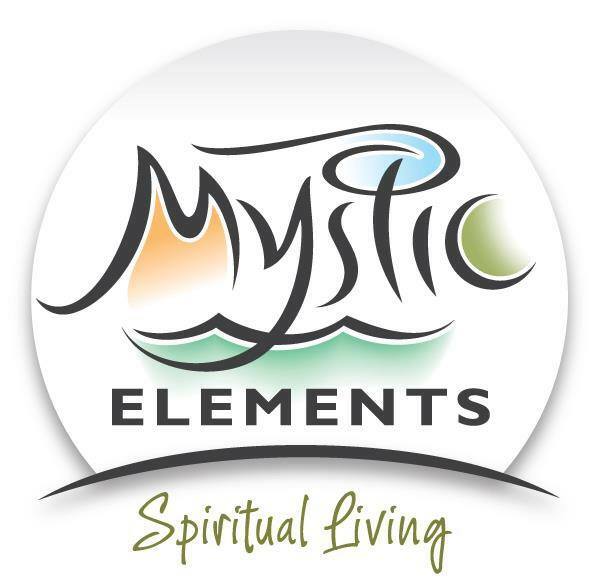 Please call Mystic Elements to register – (910) 799-1001. Space is limited. Ghosts are people who have died and who, for various reasons, do not “cross over the veil to the other side.” (Spirits are people who have crossed the veil and come back to visit occasionally. They aren’t ghosts!) Sometimes ghosts don’t realize they are dead, or refuse to accept that they are. Occasionally, because of acts they committed while alive, they are afraid to cross over – they believe in damnation! Some people choose to stay “earth-bound,” connected to a person, a place, or a situation. Sometimes they love a living person so much that they don’t want to leave him/her, not understanding that they can still connect with the living from across the veil. Some ghosts won’t leave because they are very protective of a house or of land. My friend Joyce’s ghost Helen is one such ghost. She even warns Joyce when the roof leaks! Some ghosts were so badly traumatized in their lives and/or at their death that they are bound by the horror or injustice of their life and death, and they seek retribution or justice. Insane asylums, prisons, and battlefields are such places. Sites of murders often are haunted. Ghosts can appear in many forms, or not be visible at all, making noise, moving objects, or producing smells instead. Full-out solid apparition is rare. It takes tremendous energy to appear in physical form, which is why our stereotypical picture of a ghost is that gossamer-like image seen in so many horror movies. Ghosts also can appear as orbs, which, because they are round, is the easiest way for them to move. The first ghost I saw, when I was a teenager, was a woman in a church. She was faintly outlined in soft light and I could almost see through her. She was playing a piano that wasn’t there, the music faint to my ears. Has your cat suddenly awakened from a deep sleep, leapt into the air, batting high up on a wall at something you couldn’t see? Or sat ramrod straight, following something you couldn’t see with her eyes? Indeed she did see something – or someone – you couldn’t! Ghosts are notorious for producing eerie sounds – moans and screams – or very human sounds, like shoe leather hitting a floor. Smells seem to be fairly easy for them. Delicious sweet potato pie and the aroma of pipe tobacco waft frequently through a famous haunted house in Wilmington. Ghosts are, to me, very sad beings. They are people who have chosen a half-life, neither human on earth, or a spirit in a beautiful place across the veil. Whenever I have an opportunity to help a ghost let go of her ties to the earthly life and move on to the wonderful, rich life that awaits her, I am happy to do so. It is a privilege to do that work. Jane and I would love to hear your story, and, if we assess that you really have a ghost, we’ll discuss options for resolution with you.